Ahmed Hussen the Immigration Minister of Canada has said that immigration is important for the future of the nation’s economy. He also asserted the Canada is committed to welcome economic category of immigration during an address in Ontario’s Toronto city. Hussen also elaborated on the diverse plans of the government of Canada to receive immigrants from all across the globe, as quoted by the CIC News. In this direction Canada is accelerating processes, launching new migration programs, and pilot testing innovative ideas that will enable the nation to attract the brightest and best talents all across the globe, elaborated the Immigration Minister of Canada. This is also required to keep up the economic prosperity of Canada, added Hussen. The migration strategy being quoted by Mr. Hussen is one of the latest plans being rolled out by the government of Canada. As per this strategy, the percentage of economic immigrants within the net migration levels to the nation was increased from 2016. It was chiefly due to the efforts of the government to assimilate thousands of immigrants in 2016 and this trend continued in 2017 by enhancing the share of immigrant workers. The present Immigration minister was appointed in January 2017. It is widely being perceived now that Mr. Hussen is more hands-on in his approach to migration while compared with erstwhile John McCallum. His recent remarks and initiatives are an indication that he is keen to upgrade the department as an immigrant-friendly one as they will play a crucial role in the future of Canada’s development. 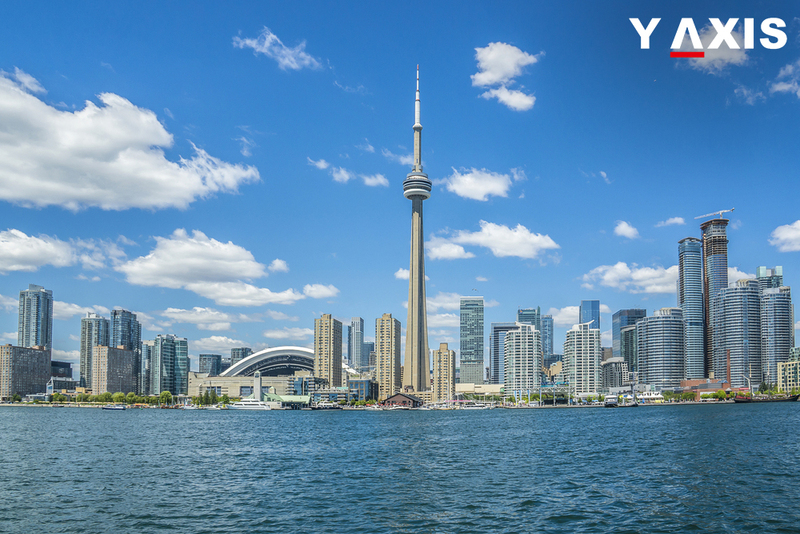 With betterment of Express Entry, the launch of Global Talent category and changes to citizenship, June has really been a busy immigration month for Canada.